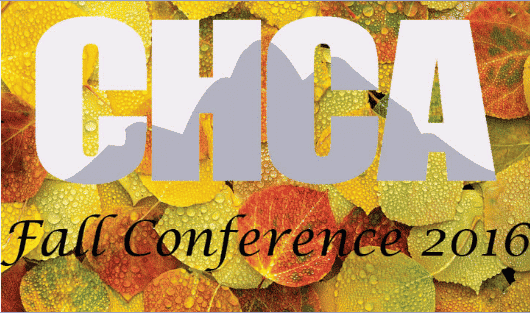 Join us at the biggest Long Term Care conference in Colorado! The theme of this years Fall Conference is Elevate Care. Hundreds of participants from all over the state and country will join with vendors and executives for a fulfilling and educational event. Miss Colorado, Kelley Johnson, will be the keynote speaker! You may remember Ms. Johnson from when she went viral last year discussing her experience as a nurse during the talent portion of the Miss America pageant. Its All About Satellites will be exhibiting in Booth #38 this year. Come talk to Barry about television systems for your aAssisted Living, Long Term Care, Senior Living, and other Healthcare facility. 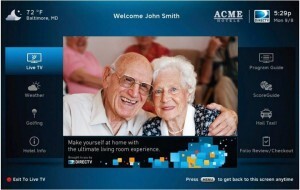 We have been helping assisted living and long term care patients feel at home with the best TV systems since 1996. Let us show you groundbreaking, advanced hospitality technology that allows your residents and patients enjoy the same TV experience they have at home while giving you the ability to provide a more robust, interactive resident experience without the additional, and often costly, hardware requirements. Make sure to ask about the COM2000 Pro:Idiom Headend system and the DIRECTV Residential Experience. Both the COM2000 and Residential Experience systems have welcome screen capabilities so ask Barry how the Welcome Screen can be used for Patient Information, Meal and Activity Schedules, Reality Orientation and more. Ask about PMS integration with your facilities current system.